We recently looked at how to start your own repo business. This can be an extremely profitable line of work. Unlike most other businesses, repo businesses can benefit rather than suffer from tough economic times. Even when the economy is doing relatively well, there will always be people who fail to make payments on their vehicle. The economy has been improving in recent years, and yet still, at the end of 2017, more than four percent of auto loans were 90 days late or more — the highest rate in five years. Instead of investing your money into a full tow truck rigged with various accessories, hook up a hidden wheel lift to your vehicle to haul anything from trailers and trucks to antique cars and campers. Lift and Tow is the originator of hidden wheel lifts, and we know how to support your hauling challenges. We innovate solutions that offer incredible value and help you achieve your goals. Our lifts are here to simplify the process of transporting any equipment you have. 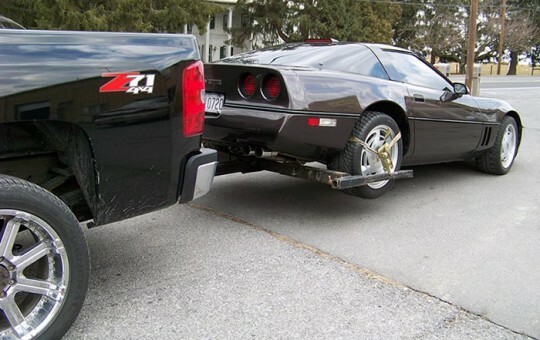 When you need a functioning towing vehicle without the massive investment and maintenance of a tow truck, you can turn to us for hidden wheel lifts that meet and often exceed expectations. Whether you’re getting into the towing business as a one-person show or need to haul equipment for a personal project, Lift and Tow is here to educate you on how to install one of our three solutions using safe practices. 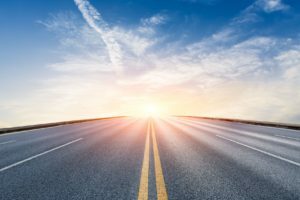 Whether you are considering entering roadside assistance or you want to add a towing service to your mechanic facility, purchasing the right equipment can seem intimidating. Traditional tow trucks are expensive and bulky, and you may be asking yourself, “Can I make my pickup into a tow truck?” The answer is yes. You can convert your pickup truck into a repo truck or towing vehicle — it’s as simple as purchasing a wheel lift that is compatible with your truck and acquiring a suitable pickup that lifts the correct amount, has enough power and contains enough space. When it comes to loans, the returns are spotty. For every loan borrower that fulfills his or her payments in a timely manner, there is a borrower who falls behind on payments. In a lot of cases, the borrower will fall so far behind that payback becomes impossible. But regardless of whether or not the issue comes down to circumstances beyond the borrower’s control, a debt is a debt and a contract is a contract. Simply put, you can’t own a product that you didn’t pay for with your own money. Being a tow truck driver is an exceptional way to earn a living or make extra money on the side. It is also often a tough job that can potentially be dangerous if you don’t take the proper precautions. If you recently converted your pickup into a tow truck using a lift and tow or are an experienced professional driver, consider the following tips for tow truck safety to avoid accidents and injuries on the job. When you work in the towing and road service industry, you have to be ready to answer the call for help no matter what the weather’s like outside. Driving tow trucks in the rain and other natural elements come with the territory of rescuing people in distress. 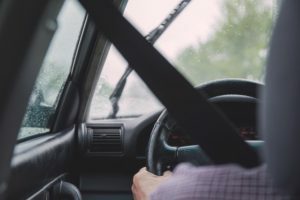 Whether you recently installed a tow lift to your pickup truck or you’ve been towing for years, it’s essential to adhere to the following driving in rain safety best practices. Whether you operate a towing company, run a body shop or work in repo or road-side assistance, owning a traditional tow truck is a large expense. The best way to get the towing support you need without breaking the bank is to invest in a top-quality hidden wheel lift that attaches directly to the underbody of your truck.